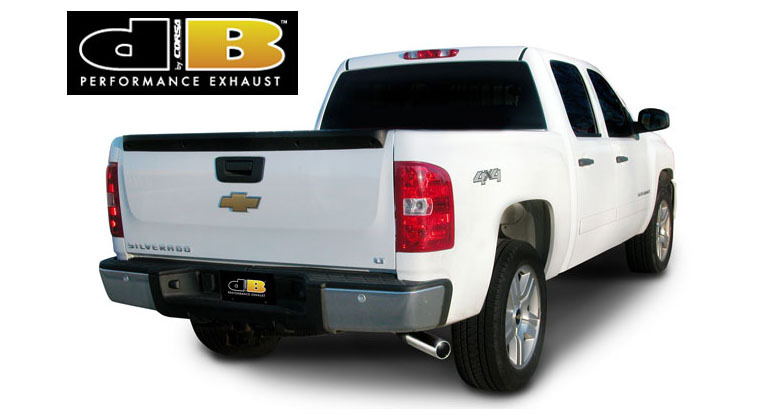 dB Performance Exhausts by CORSA has expanded its popular line of high-performance truck exhausts to cover 2002-2010 Chevrolet Silverado and GMC Sierra 1500 series and 2500HD series pickups, all cab and box configurations. 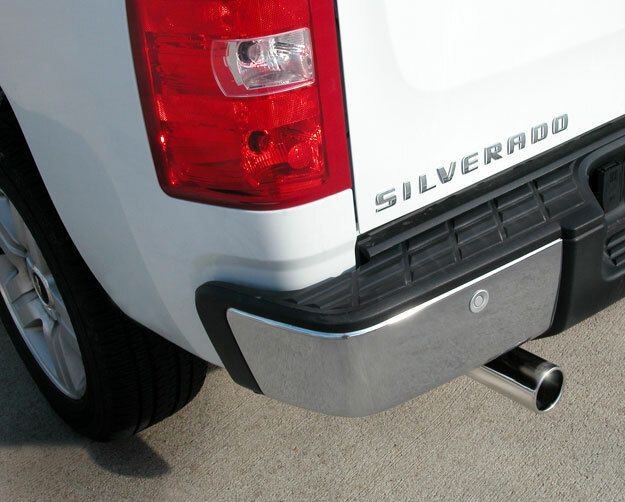 The cat-back Chevy dB Performance Exhaust features 409L Stainless Steel construction and a straight-through design for maximum performance. 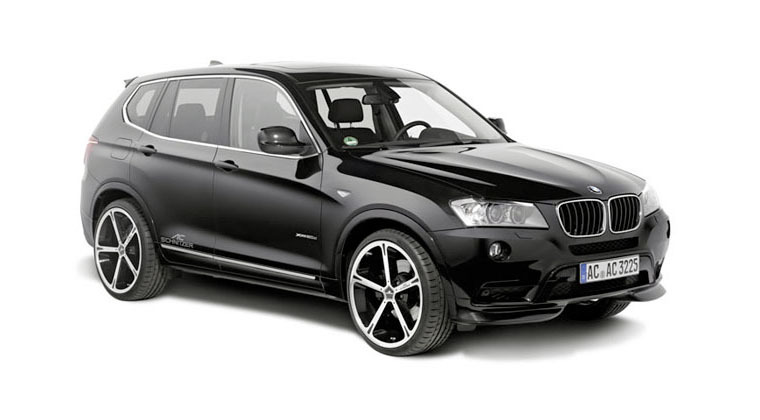 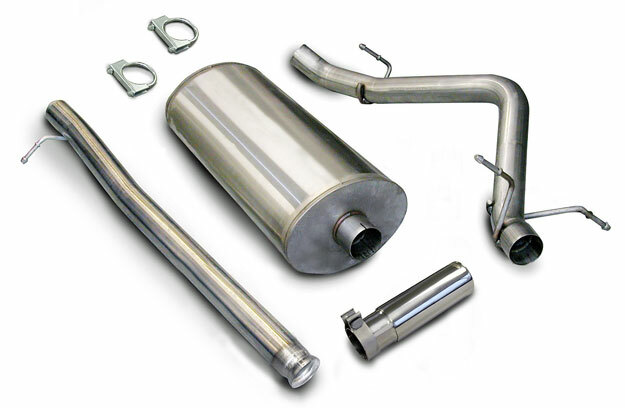 All dB exhausts are single side exit systems with 12-inch polished, 304L stainless steel tips. Installation hardware and an illustrated installation guide are included with the bolt-on exhaust systems. 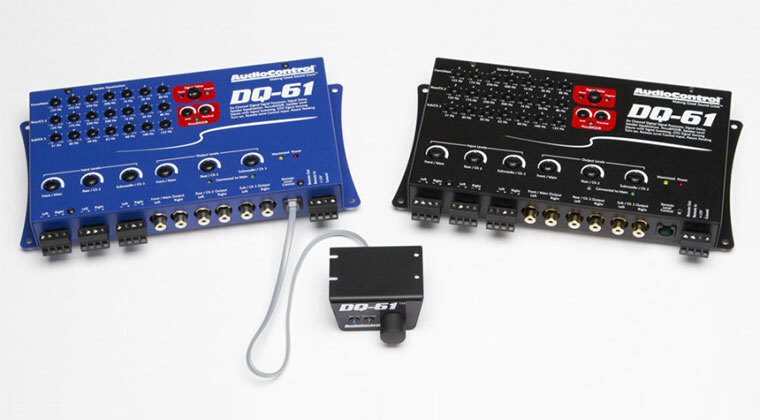 dB systems for GM, Ford and Dodge trucks are available from select performance dealers and distributors nationwide. 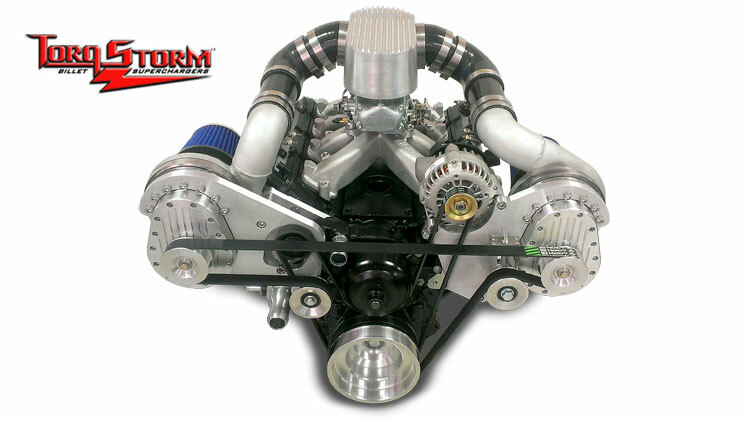 As part of the TMG Performance Products, LLC group of companies, dB Performance Exhausts delivers an aggressive sound and stylish look for today’s truck enthusiasts. 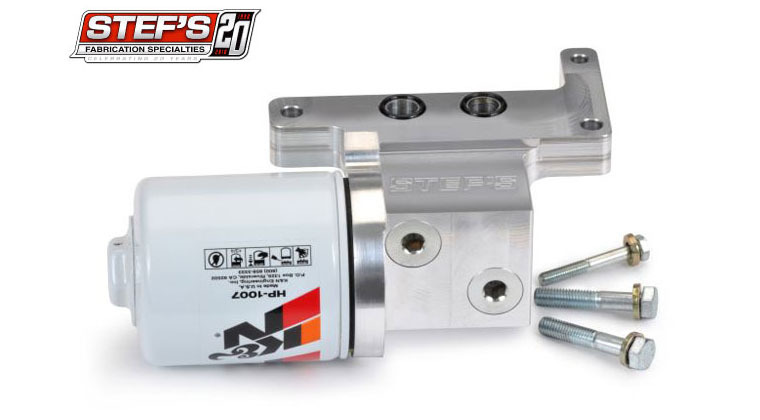 All dB Performance exhaust systems come with a 10 year warranty from the date of purchase against defects in material and workmanship. dB Performance Exhausts by CORSA has expanded its popular line of high-performance truck exhausts to cover 2002-2010 Chevrolet Silverado and GMC Sierra 1500 series and 2500HD series pickups, all cab and box configurations. 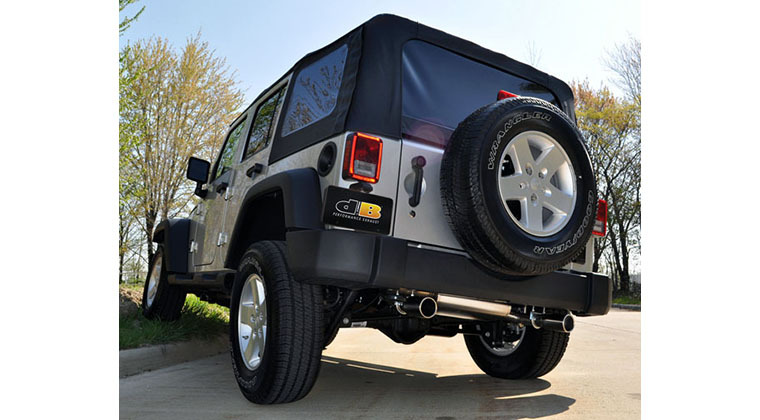 The cat-back Chevy dB Performance Exhaust features 409L Stainless Steel construction and a straight-through design for maximum performance. 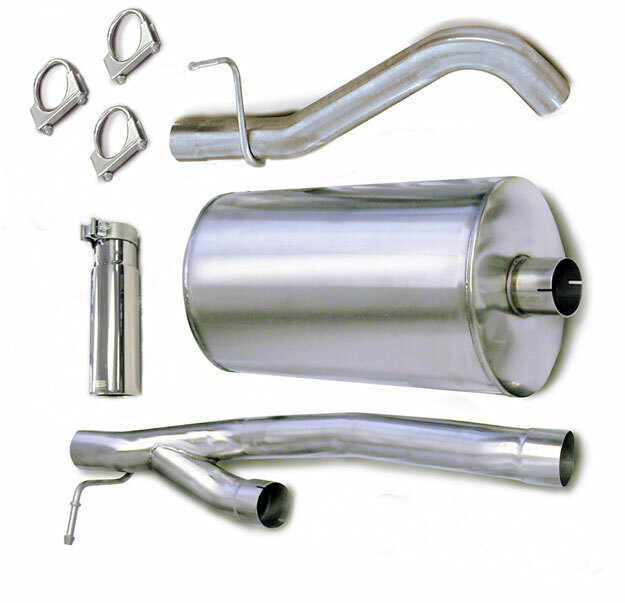 All dB exhausts are single side exit systems with 12-inch polished, 304L stainless steel tips. 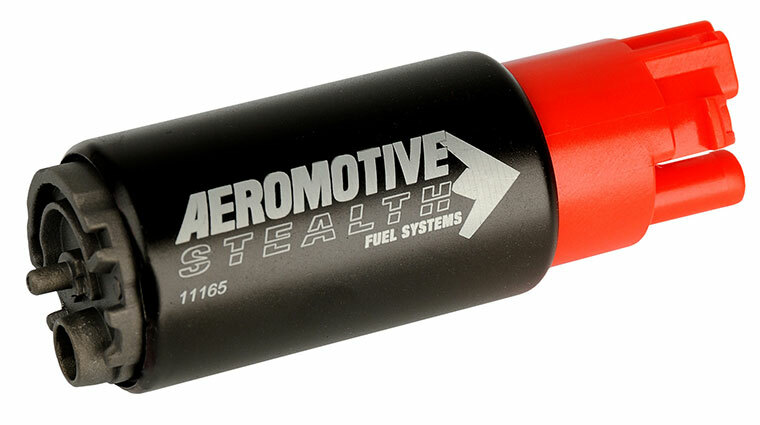 dB Exhaust has developed a rugged-sounding, no-drone exhaust system for today’s truck owners at an affordable price, and each system is built in the U.S.A. to ensure the highest level of quality. 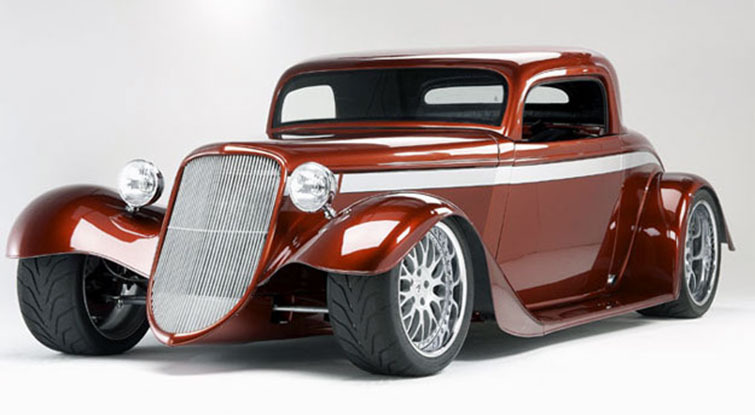 Addition features include: • Straight-through design for maximum performance • No annoying interior resonance • XL 12-inch polished stainless steel tip • Easy bolt-on installation, no welding or cutting needed Installation hardware and an illustrated installation guide are included with the bolt-on exhaust systems. 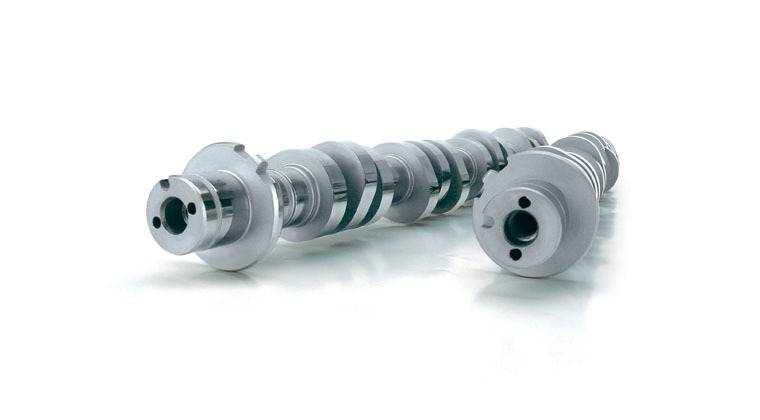 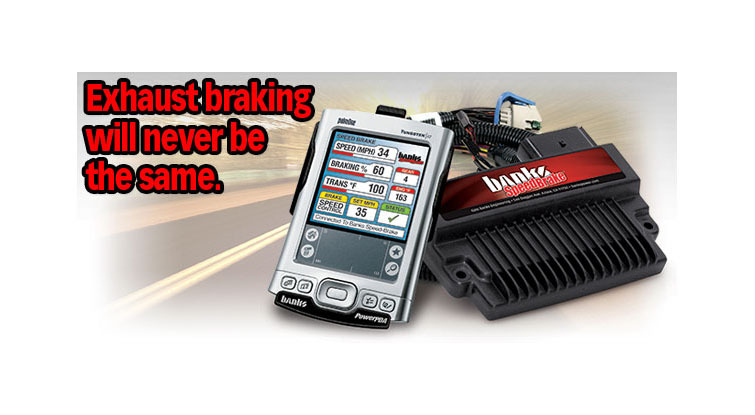 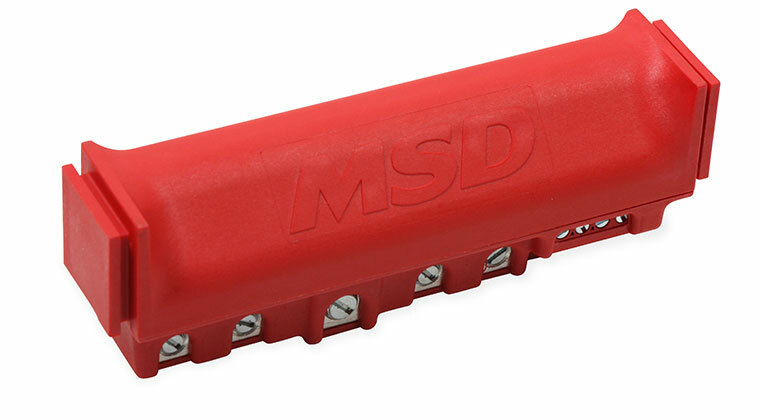 dB systems for GM, Ford and Dodge trucks are available from select performance dealers and distributors nationwide. 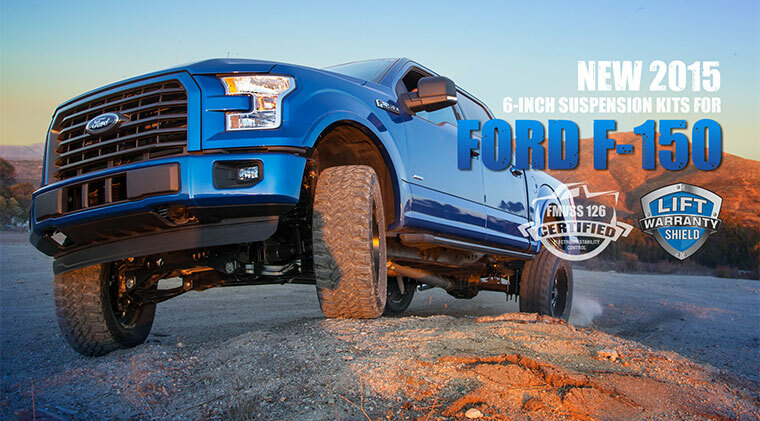 As part of the TMG Performance Products, LLC group of companies, dB Performance Exhausts delivers an aggressive sound and stylish look for today’s truck enthusiasts. 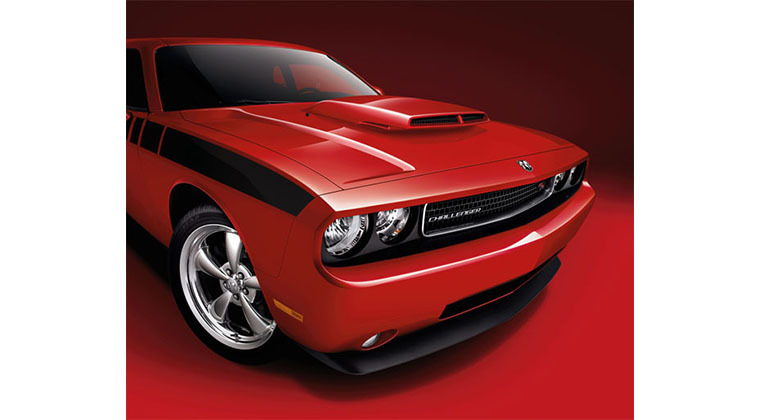 All dB Performance exhaust systems come with a 10 year warranty from the date of purchase against defects in material and workmanship.